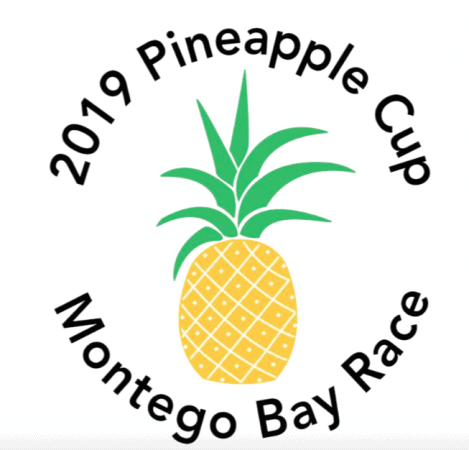 The 811nm Pineapple Cup – Miami to Montego Bay Race is one of the oldest offshore races in the USA, having started in 1961. January 2020 will see the 35th edition of this superb biennial event, and we’re very excited to be able to offer you the opportunity to take part and charter an exciting performance racing boat! Immediately after the start, racers cross the Gulf Stream for the Northwest Providence Channel. The middle of the race offers a fetch down the eastern side of the Bahamas Island Chain towards the tip of Cuba. The final stretch is a 240 mile downwind sleigh ride from Cuba’s eastern tip, known as the Windward Passage, to the finish at Montego Bay, Jamaica.